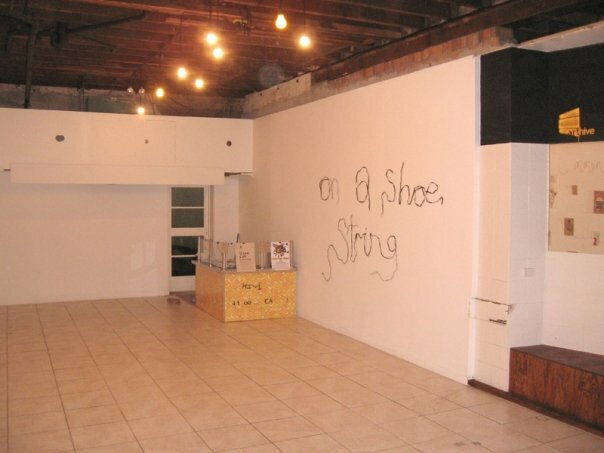 Hunter Street shopfront which was a temporary space before we moved upstairs to create ARThive. On A Shoestring pop-up exhibition space. Artwork/Mask by Angus Crowley, Co-Founder of ARThive. 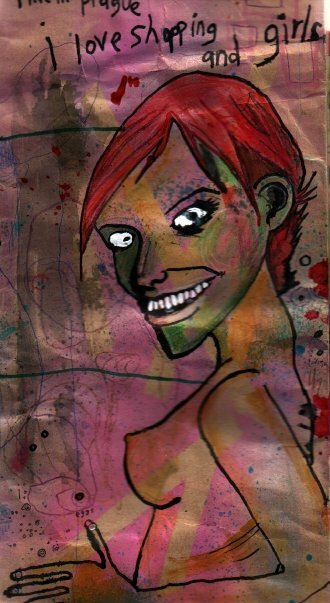 Artwork by Simone Sheridan, Co-Founder of ARThive. Artwork by Grant Hunter, Co-Founder of ARThive.